The list is compiled from official statistics contained on the www.police.uk website. January's hotspots are here. 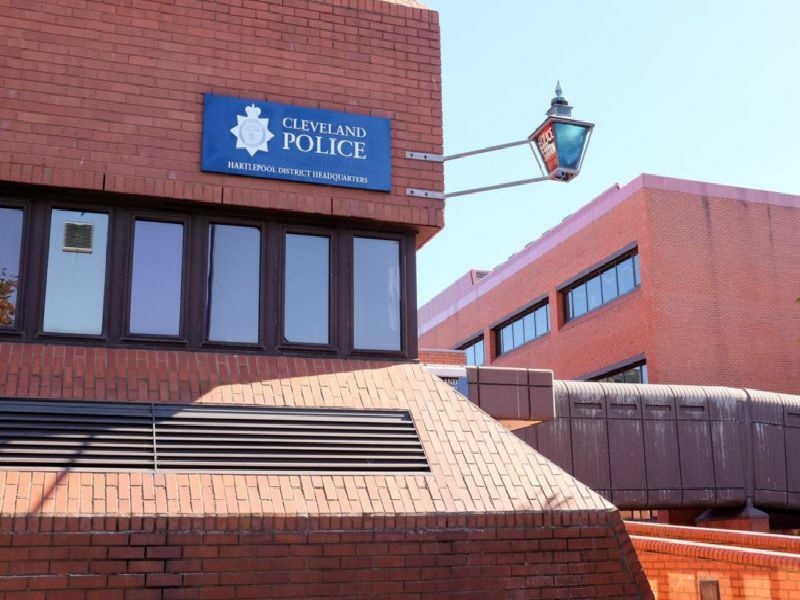 Also read: 10 criminals from the Hartlepool area who have been locked up in 2019. Twenty-one reported offences in and around the junction with Oxford Road included 11 shoplifting cases. Twenty-one reports included 12 anti-social behaviour incidents and five shoplifting offences. Twenty reported offences included 10 anti-social behaviour incidents and seven shoplifting cases. Nineteen reported instances included 12 reports of violence and sexual offences (classed together).